Inside or out, PPG Floor Enamels are ideal for high traffic areas. Both the satin and gloss finishes have excellent adhesion and scuff resistance. Inside or out, PPG Floor & Porch Enamels are ideal for high-traffic areas such as basement floors, patios, decks, steps, and porches. 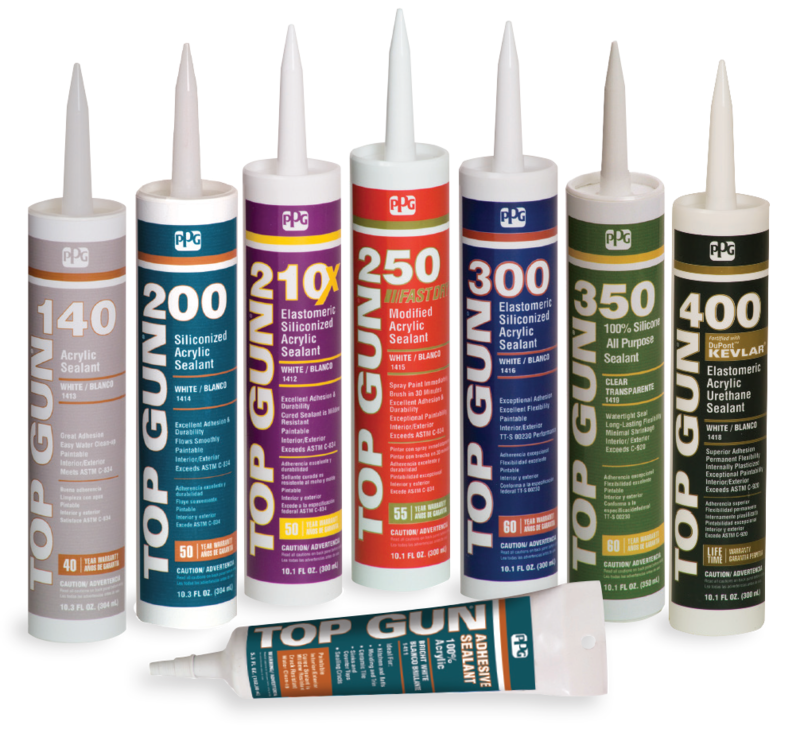 Ideal for use on properly prepared new or previously painted horizontal wood, aged concrete, and incidental metal. Adhesion, elasticity and durability give you confidence to attack the toughest jobs.